The AGM-88 HARM (high-speed anti-radiation missile) is an air-to-surface missile developed by Raytheon Corporation. This supersonic missile’s mission is to counter and destroy radar threats. 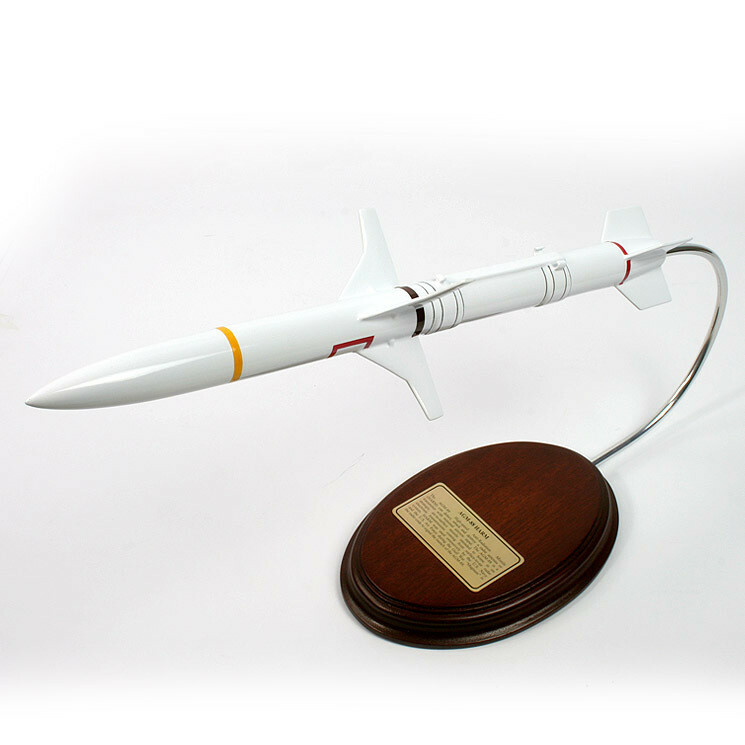 Equipped with a proportional guidance system, the AGM-88 has the capability of distinguishing its target from other radar emitters surrounding it.